There’s not much true science fiction available for the intermediate grades, so we were delighted to find this terrific outer space adventure. Though it is humorous and exciting, it takes its science quite seriously, as any good SF novel should. 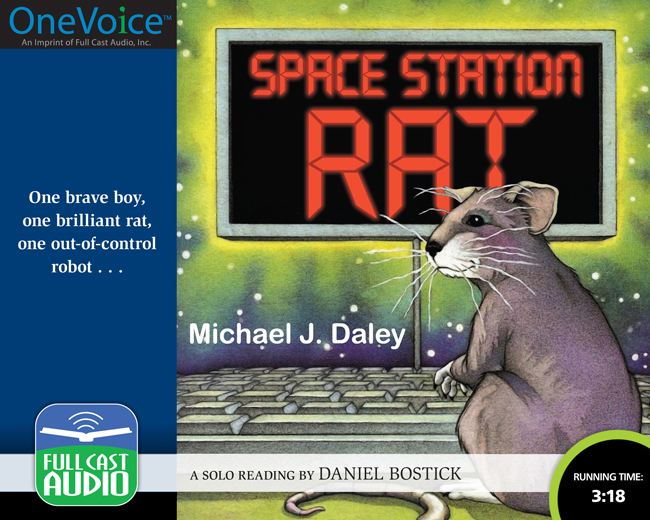 This is a solo read, provided by our own Dan Bostick, who was named one of the five best voices in Children’s Audio last year by AudioFile Magazine.